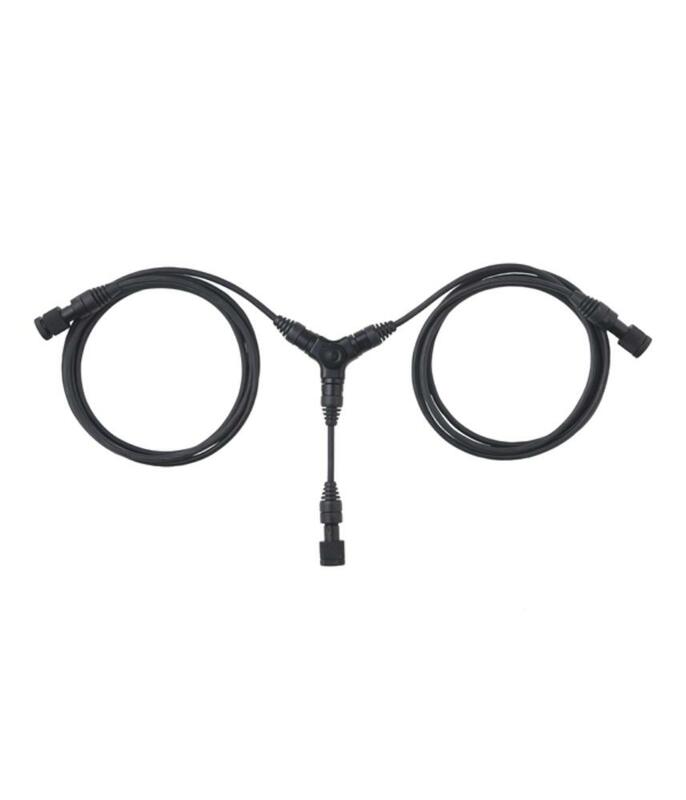 The AquaTech Underwater 6-Pin Dual Lead Sync Cable for Strike Flash Housings connects up to 2 of your housed flashes with your housed camera for off-camera flash firing up to 6' away and up to 33' under water. Want to see all of our underwater and blimp housing offerings and compatibility all in one place? See our blog post for a gear summary to help you get started with the right items.